Pat is a graduate of Northeastern University and Forsyth School for Dental Hygiene in 1977. 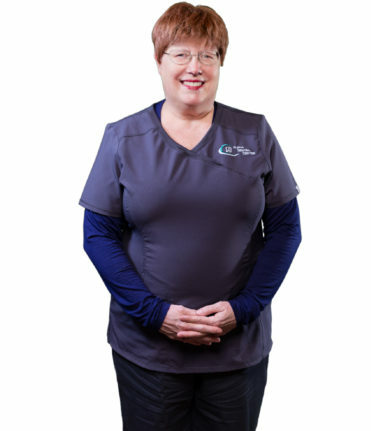 She has been a part of the Attleboro office since 1980; which became part of the Alpha Dental Family in 2015. And she loves being a dental hygienist. Outside of work, Pat enjoys spending time with her husband, two daughters and her granddaughter and grandson.